LAKE OSWEGO, Ore. — The 18th annual Tour of Remodeled Homes™ presented by Standard TV & Appliance, runs Saturday, March 11, and Sunday, March 12 and showcases the latest trends in home remodeling from the area’s top remodelers and professional designers to provide inspiration to show visitors. Scattered throughout the Portland Metro area, the 12 remodels include projects that have doubled the living area, opened up living spaces to breath-taking views, and created solutions for cluttered spaces. The annual event is produced by the Professional Remodelers Organization, a council of Portland’s Home Builders Association. 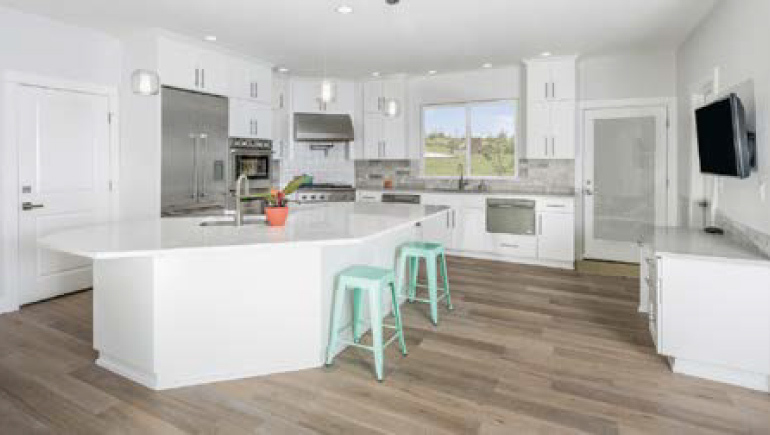 Of the 12 remodeling projects included in the Tour of Remodeled Homes, seven are in Portland, three are in Lake Oswego, one is in Beaverton, and one is in Vancouver, Wash. The participating remodelers for this year’s show are Hamish Murray Construction, Petrina Construction, REBUILD, Highland Ridge Custom Home Remodeling, Zuver Construction, SLS Custom Homes & Remodeling, Metke Remodeling & Luxury Homes, Mountainwood Homes, NW Renovations & Design Co., C&K Custom Remodeling, Inc. and COOPER Design Builders (two homes). Each remodeler will be on-hand to provide expert advice and inspiration to event attendees. The majority of Americans over the age of 45 want to continue living in a familiar environment throughout your maturing years. According to AARP, older homeowners overwhelmingly prefer to age-in-place, which means living in your home safely, independently and comfortably, regardless of age or ability. That means remodeling homes to include low-maintenance exteriors and landscaping, wide hallways and doors, accessible entries and much more. According to the U.S. Houzz Kitchen Trends Study released last year, kitchens are more than a place for cooking, baking and eating. Many entertain, socialize, and do work or homework in this central area so the space needs to be adaptable with built-ins, etc. for quick conversion. As work from home trends continue to rise, homeowners are looking to incorporate functional home offices into their homes. This year, a hairdresser’s remodel included building a salon into her home. 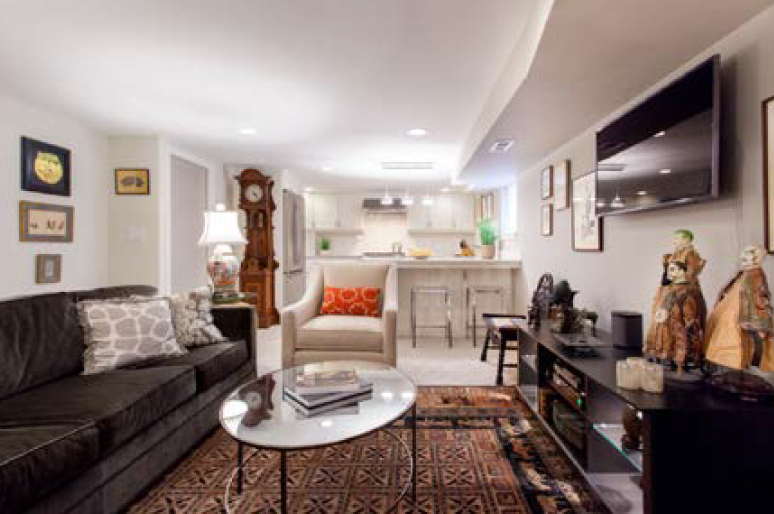 Three homes on this year’s tour include basement remodels, which expands living space of the home – and in one case, created an apartment for an aging parent. Tickets are available online and include entry into all 12 tour homes on both days: Saturday, March 11 and Sunday, March 12, from 10:00 am until 5:00 pm. The three starter home addresses will be included on emailed tickets as well as the Tour Map. Upon arrival, visitors will receive a show magazine and directions to every tour home location. General Admission for the Tour of Remodeled Homes is $22.50 per person. The Professional Remodelers Organization (PRO) of the Home Builders Association of Metropolitan Portland consists of the area’s top remodelers, subcontractors and suppliers who work together to promote quality and professionalism in the home remodeling industry. In the past 10 years, the council has grown to more than 220 members and currently is the third largest in the United States. For more information, please visit Home Builders Association of Metropolitan Portland or Professional Remodelers Organization. Since 1942, the HBA has been an indispensable resource for consumers searching for affordable home options. The Home Builders Association (HBA) proudly represents the housing industry to the government, media and the public. 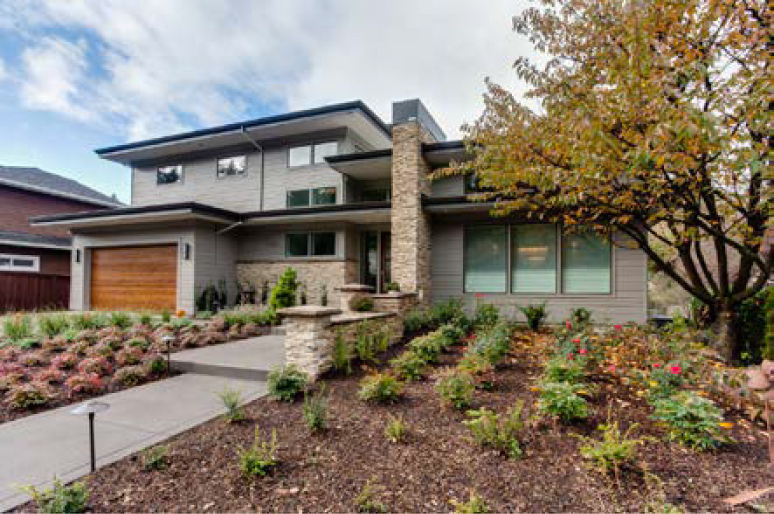 The HBA produces and manages many outstanding programs and tours in the Portland area, including the NW Natural Street of Dreams®, the Tour of Remodeled HomesTM, and the Fall and Spring Portland Home and Garden Shows®. For more information, please visit hbapdx.org.